Stay tuned for the next B&B benefit party in Jerry Ferraz's backyard! Here's some video of the last one! and read about what we have in mind, then send us your suggestions. 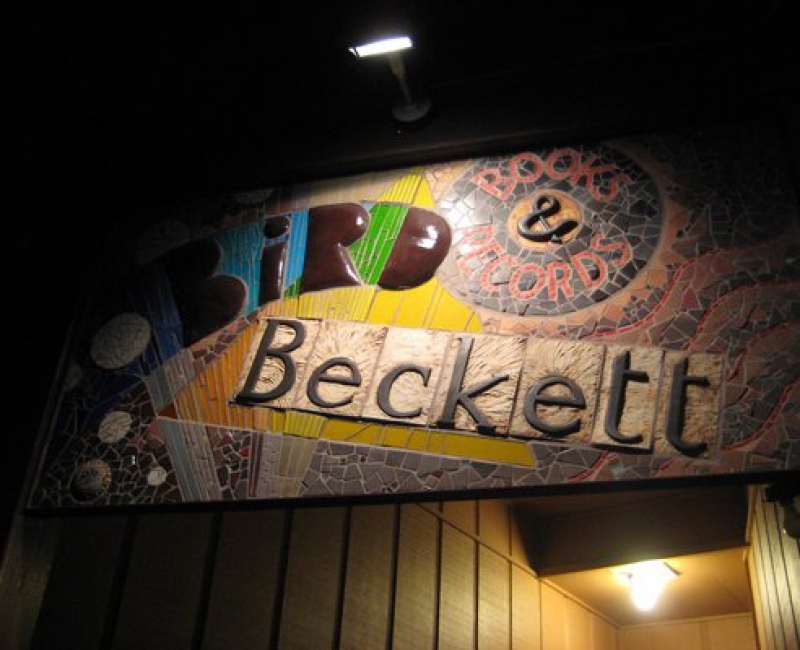 Our events are put on under the umbrella of the nonprofit Bird & Beckett Cultural Legacy Project (the "BBCLP"). That's how we fund our ambitious schedule of 300 or so concerts and literary events every year. Sign Up for Weekly Emails! Bird & Beckett Books Bird & Beckett Books shared a link. © 2019 Bird & Beckett Books & Records. All Rights Reserved.